One of the largest private collections of farming memorabilia in Scotland will be auctioned off by an Aberdeenshire museum later this month. Cullerlie Farm Park and Heritage Centre, near Echt, was established by Tom and Anne Reid in 1993, but the museum has been closed for the last 12 years after the deaths of the couple. The attraction remains open as a tearoom and petting farm and is currently run by Anne’s daughter, Tracey Walker, and her husband Eric. The former has decided the time is now right to “move on” and sell the vast collection of artefacts which her parents amassed, so she is hosting a sale of lots on February 25. 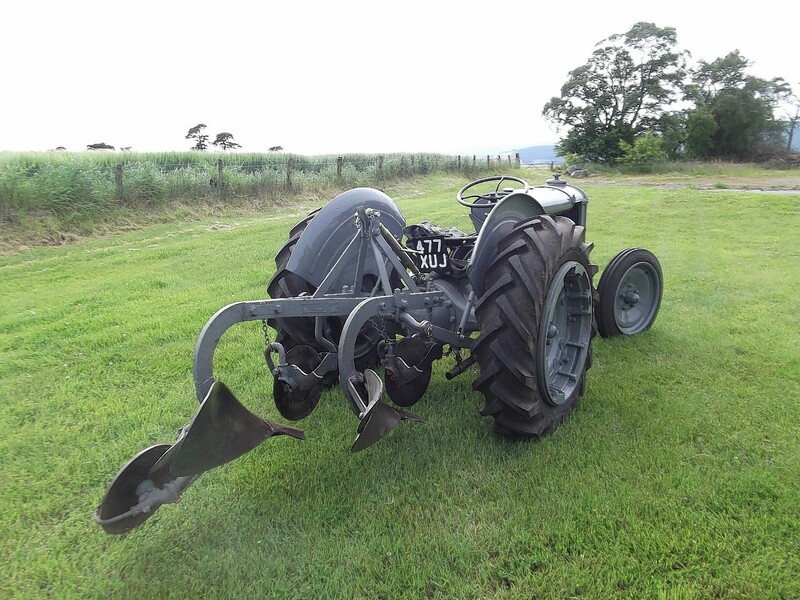 Thainstone-based Aberdeen and Northern Marts auctioneer, Alan Hutcheon, will be conducting the sale of a variety of lots including horse-drawn carriages, ploughs and thousands of other farming items. Tom Reid moved to the Cullerlie Estate with his parents in 1935 and worked with his father in traditional farming. He kept the traditions alive by transforming the original steading into a farm museum and started one of the largest privately-owned collections of farming and domestic memorabilia in Scotland. Anne, who hailed from nearby Peterculter, joined Tom when they married in 1975. Mr Reid was also a legendary singer and was crowned the Bothy Ballad King of Scotland before a crowd of 10,000 at the Haughs in Turriff in 1977, a title that remained his until his death in January 2003 as the competition was never held again. His wife, who was also a singer, died in June 2006. The museum sale begins at 10am on Saturday, February 25.